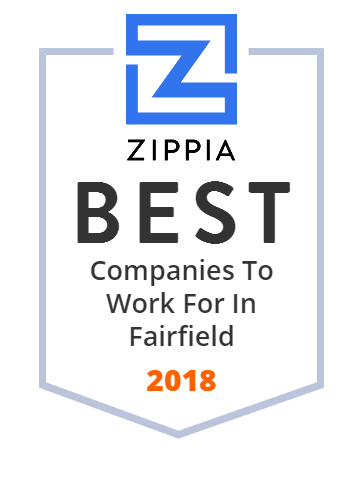 We hand-curated a list of the best companies to work for headquartered in and around Fairfield, CA using data on salaries, company financial health, and employee diversity. The service we offer is uniquely molded to every customer, customized to suit your needs. ABCO servies are diverse, flexibility is how we do it. The Confessional Tap Room & Kitchen 1052 Horizon Drive Mon -Thur 3-9 p.m. / Fri & Sat 12-9 p.m. / Sun 10 a.m.- 9 p.m.
With a huge inventory of new and pre-owned vehicles, the staff at Momentum Auto Group are experts at finding the perfect Chrysler, Dodge, Jeep, Ram, Nissan, Hyundai, Kia,Toyota, Scion, Infiniti, Volkswagen or Mitsubishi...at the perfect price! We offer quality pizza delivery and carry out at all five of our locations in Cordelia, Fairfield, Vacaville, Dixon and Davis.